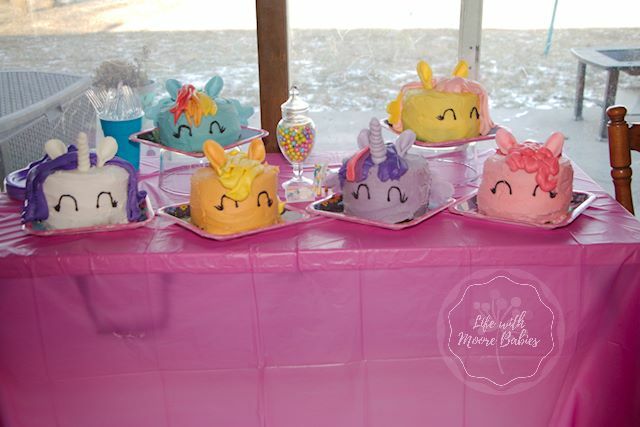 If you are a pony crazed 3 year old, with pony loving siblings, and a lifelong pony fan for a mother (no shame here), what theme do you choose for your birthday party? And the release of My Little Pony the Movie, got her even more hyped up for it! 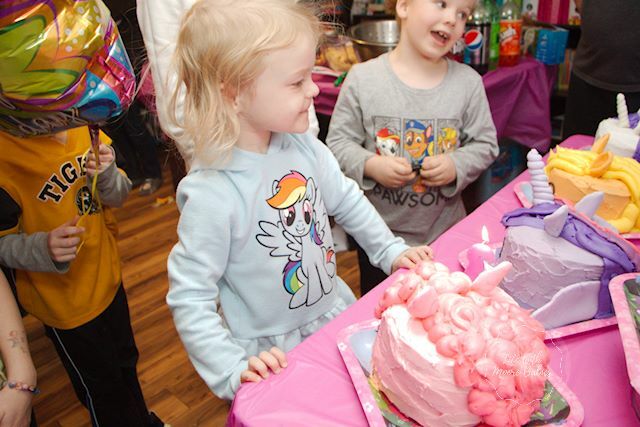 Now, she isn't the first of my children to have a My Little Pony birthday party. 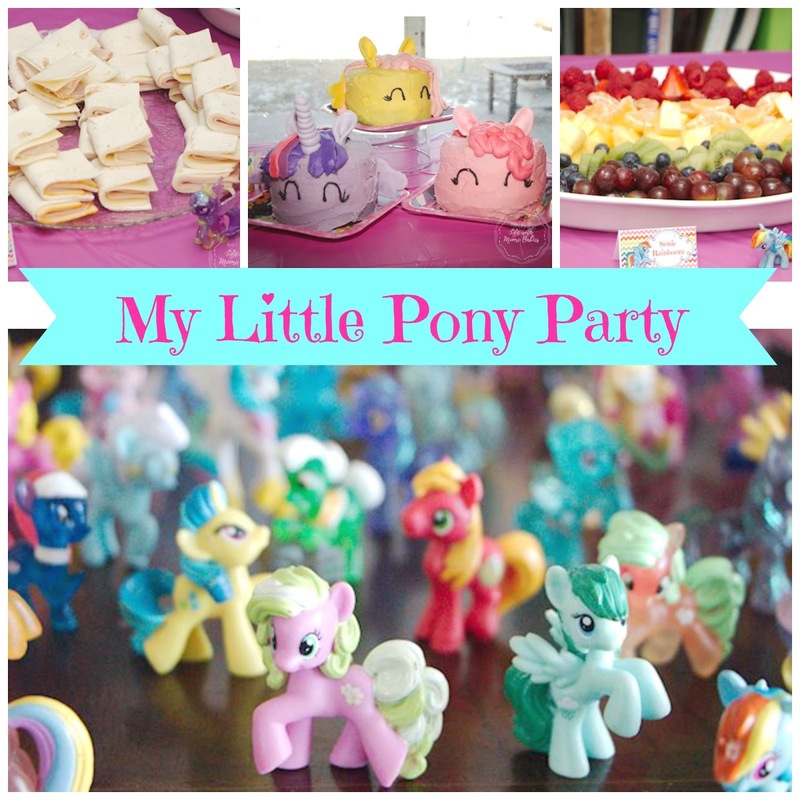 My eldest had the same theme for her 5th birthday, and while I avoid repeating themes, I love ponies too much to say no. 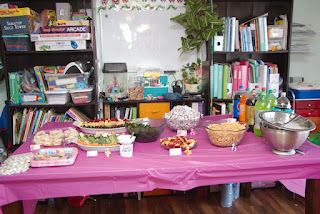 So, I had to make sure her party was a little different. 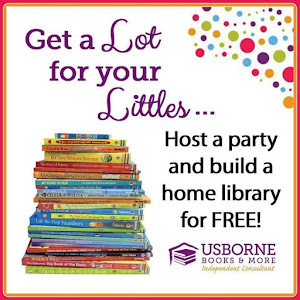 Different invites, food, decorations, activities, and of course cake! We started with super cute invitations from Shein Shop Design on Etsy. You can see them Here. I loved that they came with a complimentary thank you card! Decorations were simple. We seem to have billions of ponies (like these and these), so we just set those all over the house! We blew up some balloons too, but I did not go overboard with decorations; there was no time! 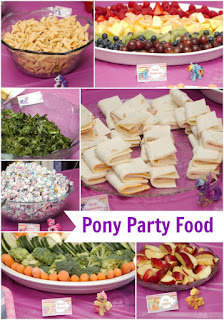 For this pony party, I wanted to have a food for each of the mane six ponies. For non-pony lovers that would be Twilight Sparkle, Pinkie Pie, Rainbow Dash, Rarity, Applejack, and Fluttershy. To start with, the book sandwiches are simply layers of meat and cheese in a tortilla. I used a pizza cutter to cut them all. This was the most time consuming part of the food. Pinkie's popcorn was popcorn popped without salt or butter and drizzled with blue and pink candy melts with some Sixlets mixed in. This was seriously the favorite food there! Sonic Rainboom is self explanatory - fruit arranged by rainbow color. The zap apples and bunny munch were even easier since they are just apples and veggies with cute labels. I downloaded the labels free here and added the words myself. 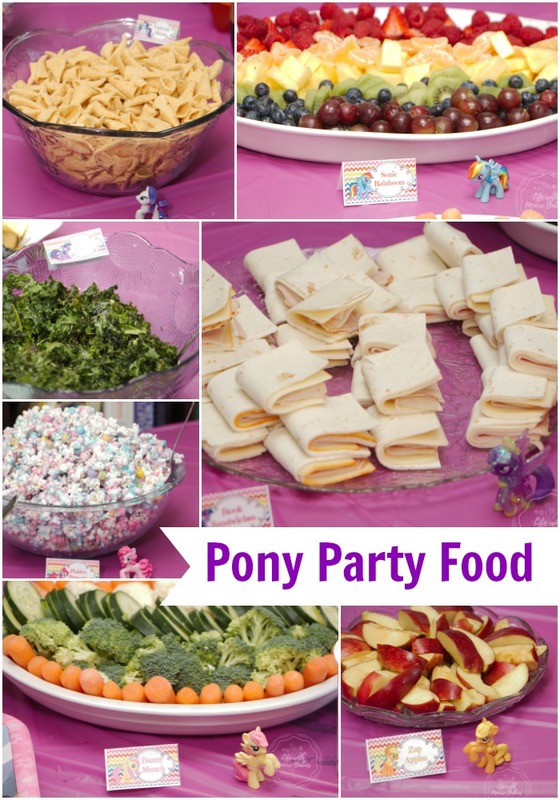 Rarity's unicorn horns were Bugles; because all kid's parties need Bugles. Isn't that why they exist? Our pony chips were just kale chips that everypony (and all my kids) would love. I can't imagine there is anyone who hasn't seen the adorable unicorn cake trend. Just stop by Pinterest if you haven't. The are so adorable, and I had to make something similar for the pony party! But how could I choose just one pony? 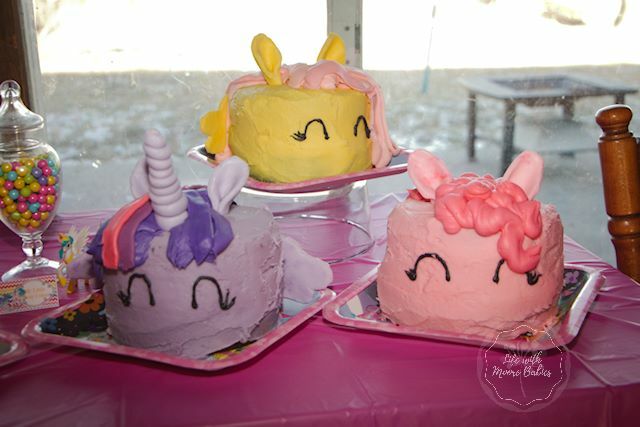 The mane six ponies are best friends and depend on each other, so my overly ambitous self decided to make a cake for each. I think I momentarily lost my mind really; maybe I thought the magic of friendship would save me. It didn't, but I did follow through. I was pretty pleased with how they turned out despite the amount of time I had to put into them. The ears, horns, and wings are marshmallow fondant. I put a toothpick in the ears to hold them in, and the horns are wrapped around a dowel. The wings were their own special problem. I got them to stay up and look decent by cutting them fairly short and covering the backs with part of the pony's mane. I wanted to make the insides special too, and I did for some. 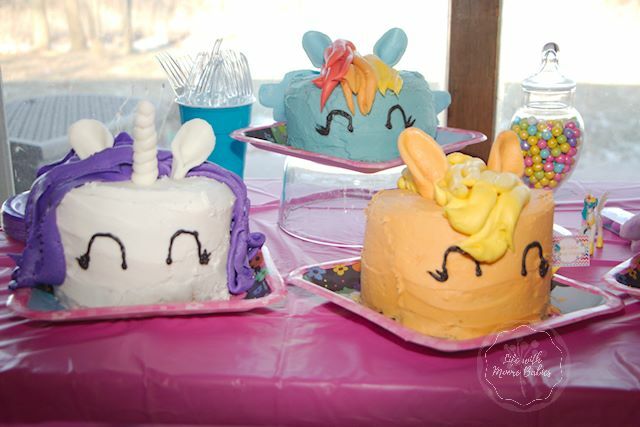 Rarity was a white cake, pinkie pie was a white cake with sprinkles added, and Rainbow Dash was 20% cooler. 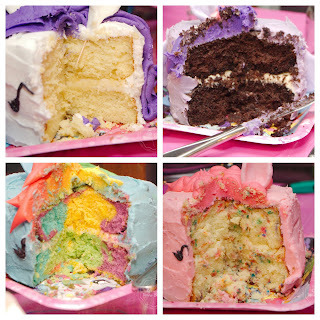 She was actually a white cake with rainbow colors! The other 3 were chocolate because everyone loves chocolate. I was going to customize the fillings, but again I ran out of time. Basically, my crazy cake project that I was convinced would be easy took over all my time! They were fairly easy though; just so time consuming! 1 would have been much more manageable. I don't always set up specific activities for our parties as a lot of times the kids just want to play together. In fact, my older girls aren't even having big parties anymore. They just want friends over and cake! 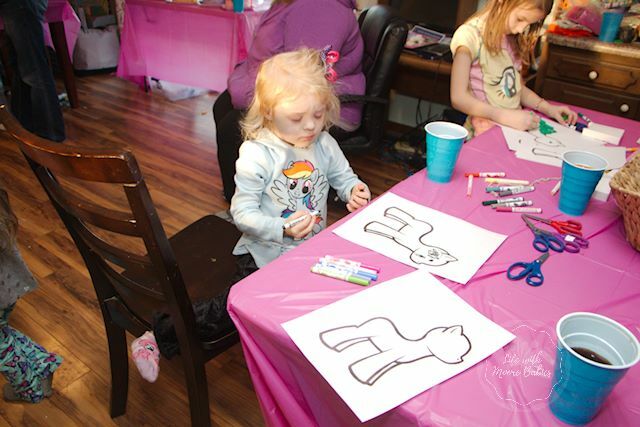 However, for the little kids, I did set up a couple activities. 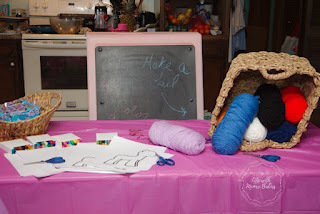 You literally just loop the yarn over and over and tie it together with a long strand to go around the child's waist. Then you can cut the ends and tie it one. My littlest loves these, and has been through at least 4 of them since she wears them all the time! Again, super straight forward. Just set out the blank ponies as well as markers (or other coloring instrument) and let kids go to work! I even had some adults inventing ponies! 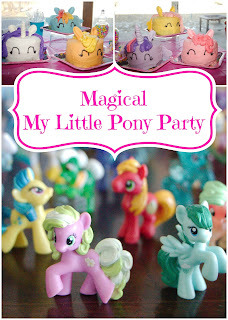 All the pony-party fun had to come to an end eventually though, and all the guests went home with cute little mystery pony grab bags! I may not have had as much time as I wanted to put into the party, but I know my littlest pony-lover had a great time!